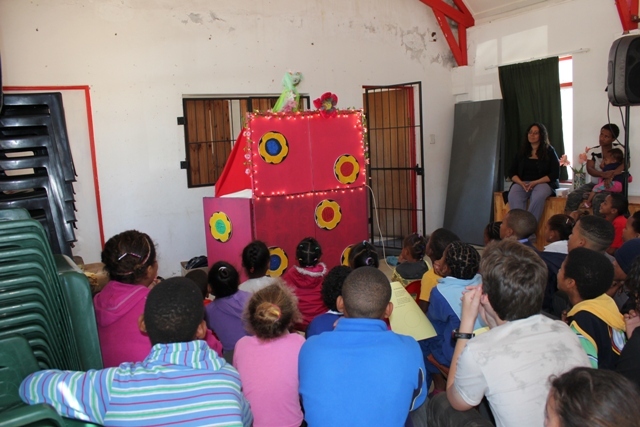 Through the funding made available by Ritchie Morris at Morris Environmental & Groundwater Alliances (MEGA), Cape Nature were able to reach a grand total of 1177 foundation-level learners in the Hessequa region with the recycling/littering puppet show. This included a show in Vermaaklikheid! Thanks to Celeste Loriston’s passion, dedication and talent, the shows were a great success.